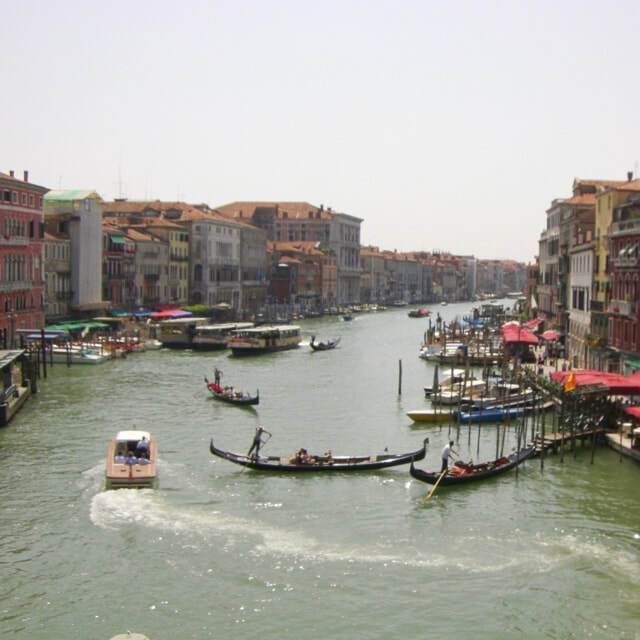 Ever since I was 11 years old and saw a picture of Venice my biggest wish was to visit there. During an art lesson at school I was searching through a magazine for inspiration for a project. We had to paint a scene that we found magical. 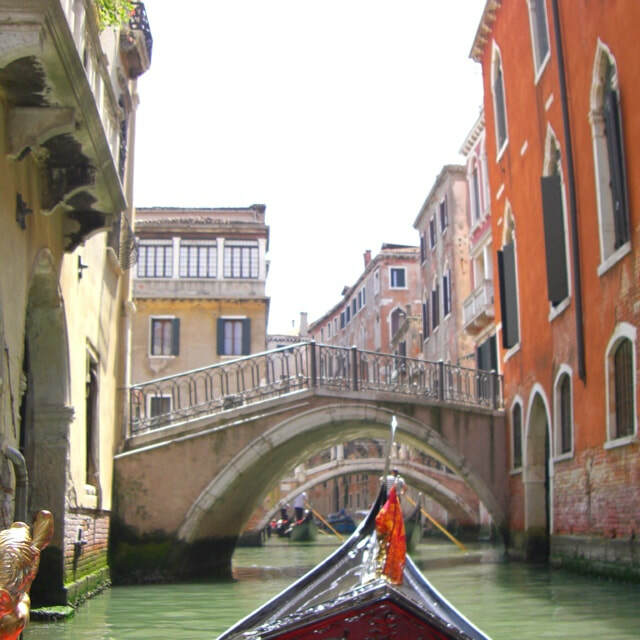 The picture I saw of Venice was the most magical place I had ever seen. 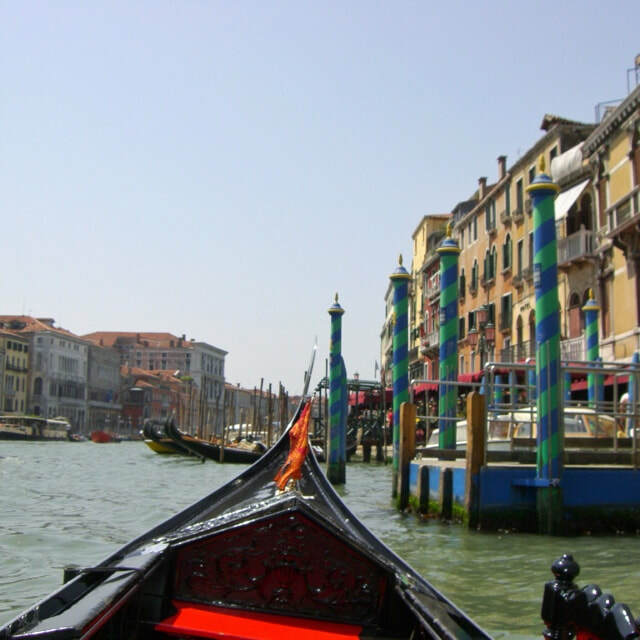 It was to be 20 years later before I got to see Venice first hand in all of its enchanting, rustic beauty and it was indeed to me breathtakingly magical. 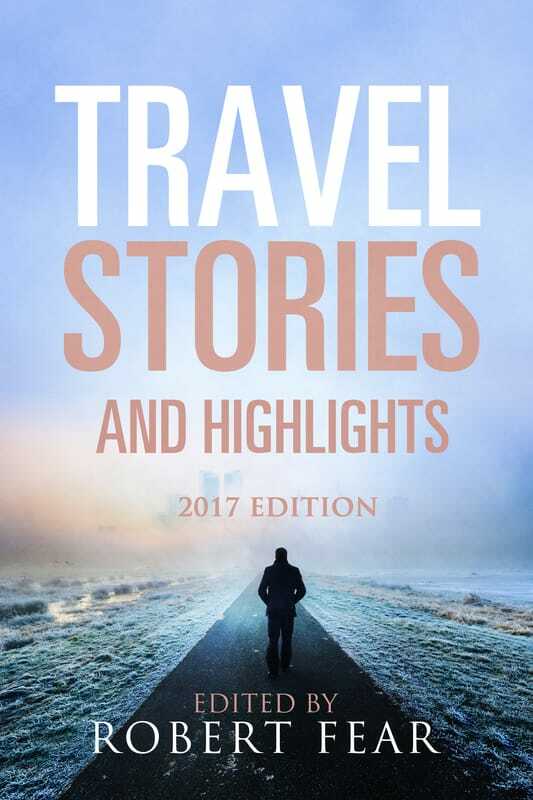 I chose a three week tour of Italy. 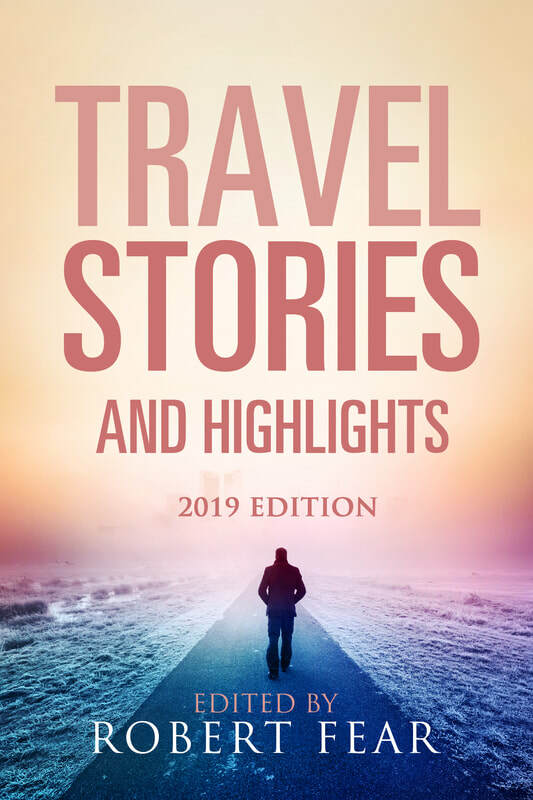 The tour was arranged through a travel company and along with my friend of many years we were to travel by coach from tip to (almost) toe of Italy’s boot shaped country. Our arrival at Marco Polo airport was truly spectacular. 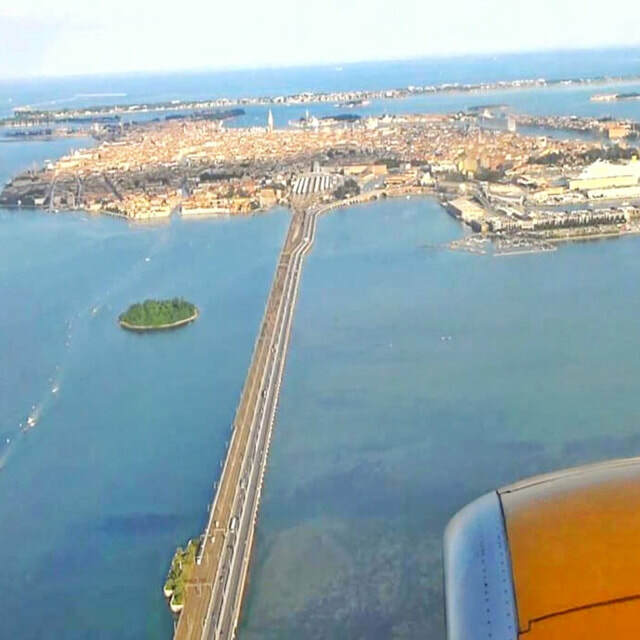 Descending lower and lower over the islands that make up Venice, while just before landing having a sweeping view of the main attraction. Seeing it from the air filled me with excitement and emotion, it’s such a unique sight to behold. Once we had landed we met up with our tour guide who was to look after us and the other 10 members of our travelling party. We then pulled our suitcases down a road to where we were going to be transported to our hotel by water taxi. This was no ordinary journey to a hotel, I felt like I was in a James Bond movie, dashing across the lagoon with the water spraying up the sides of the boat. It definitely beat any other transfer I’ve been party to on a stuffy coach with dozens of stops along the way. Our hotel was traditionally Italian and very friendly in the centre of Venice. We were shown to our rooms and arranged to meet back in the bar a couple of hours later for a chat with the tour guide to discuss our itinerary. We couldn’t wait to explore, so instead of unpacking we set off straight away to see as much as we could of this unique place. I was mesmerised, everywhere I looked I saw beauty. It was like walking around in a fairy-tale. We walked through dozens of narrow streets, over little bridges, passing quaint, interesting shops. On our way back to our hotel we found St Mark’s Square (Piazza San Marco). It’s truly a sight to behold, the sheer size of it is incredible. We sat down on some steps to try to take it all in. It was a beautiful sunny day and it seemed to make the huge buildings gleam with colour. 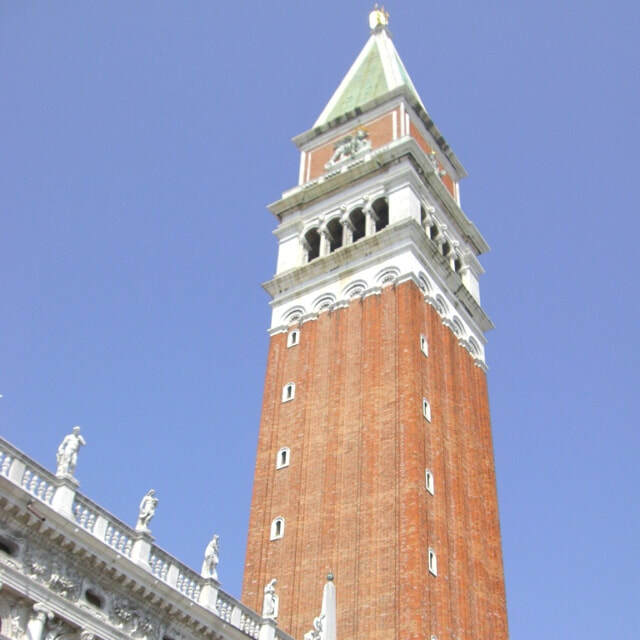 The bell tower (Campanile di San Marco) was so tall and stood proud. I promised myself I would climb the tower during our stay to see the magnificent view. We could have sat there for hours, taking in the atmosphere, but had to make our way back to our hotel for the welcome chat. 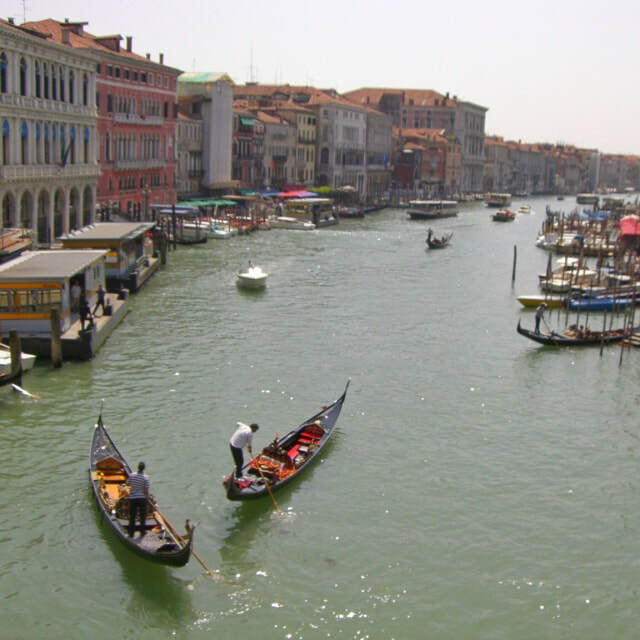 We were to spend the next few days in Venice, then move on to Verona, Pisa, Florence, Sienna, San Gimignano, Assisi, Rome, Sorrento, have excursions to Capri and Pompeii and fly home from Naples airport. Visiting lots of different places along the way. 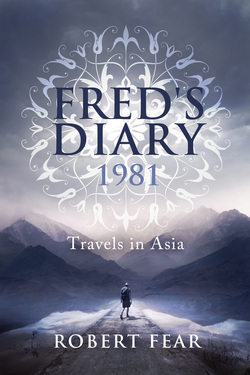 The itinerary was well set out and we were excited at the prospect of all the sights we would be seeing. As well as loving art, I love history too and I found Italy to be a living history book. I couldn’t wait to walk in the footsteps of the great masters in Florence and to see their paintings and sculptures. All of our meals (except lunch) were included in the price of the trip. Arrangements had been made for us to dine at a nearby restaurant. As soon as we arrived at the restaurant we were warmly greeted by the owner like old friends. I spied a magnificent pizza oven and my mind was instantly made up about what I would be ordering and I ate the best pizza I have ever tasted. The next morning we had free time to explore. 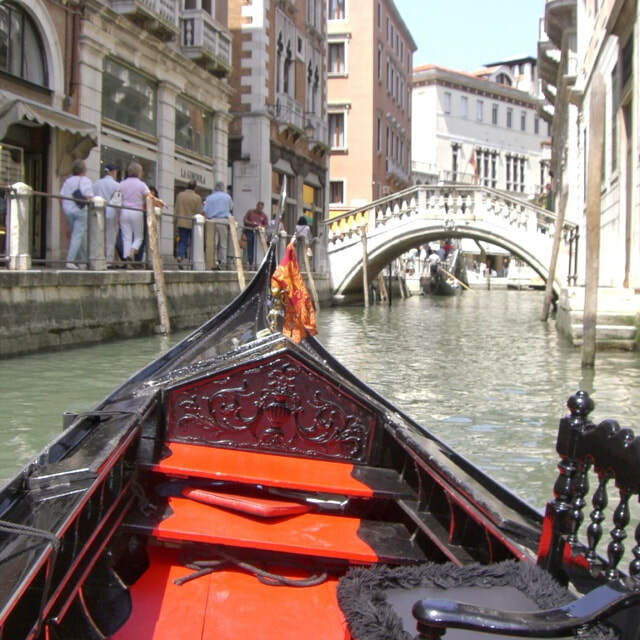 I had always wanted to experience a ride on a gondola. It was expensive, but a highlight of the whole trip. 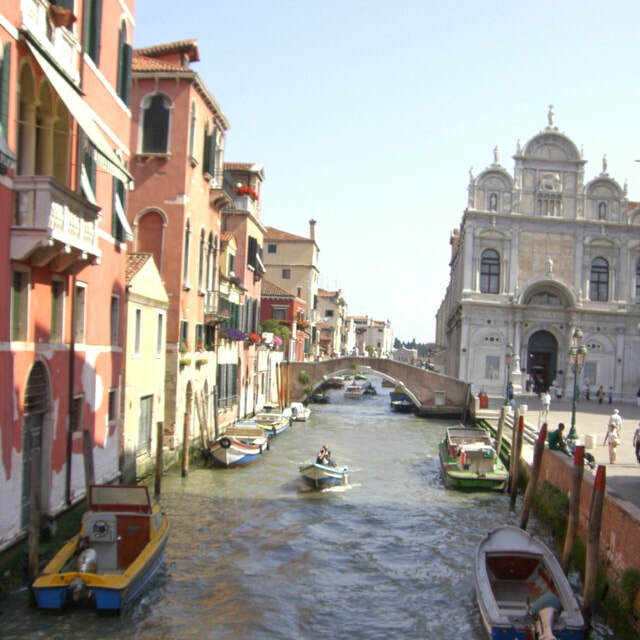 We followed a route along small canals, such as Rio dei Barcaioli which is where Mozart stayed when he visited Venice, to reach the Grand Canal. 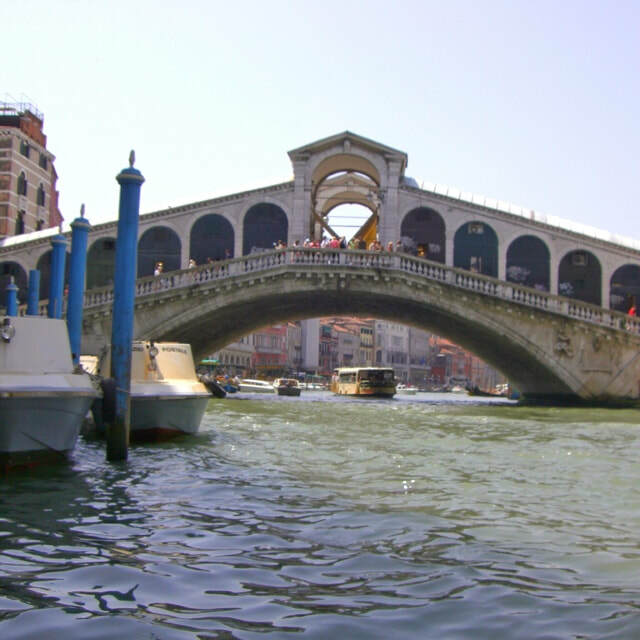 From there we enjoyed the spectacular view of the Rialto Bridge. Next we saw a beautiful bride arriving for her wedding at Palazzo Cavalli, how exciting to be married in a beautiful building on the Grand Canal in Venice! On our way back to where we started the tour we saw the largest building overlooking the Grand Canal which is the Palazzo Grimani, then returned to the smaller canals. These canals and buildings reminded me so much of the picture in the magazine that I saw all those years ago that triggered my love of Venice. The following day we spent our free time shopping. I especially loved the shops selling Murano glass, jewellery, leather goods and handmade Venetian carnival masks. We also visited the busy market near the Rialto Bridge selling fruit, vegetables and fish, we didn’t buy anything but if I lived there I would buy from there daily. On our last full day in Venice we had an excursion to Murano where they make beautiful glass objects. We visited a studio run by a lovely, friendly man, his family had been making Murano Glass for hundreds of years. We were given a glass blowing demonstration and it was fascinating seeing how it was made. I purchased a beautiful pink glass perfume bottle. 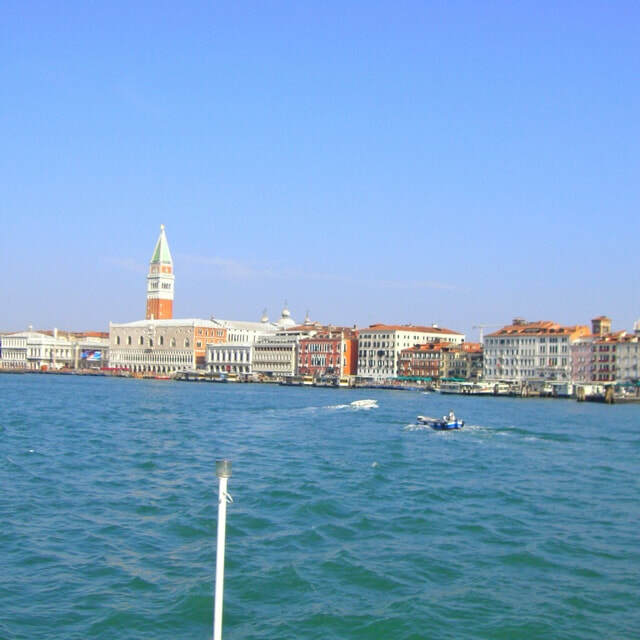 I was sad to leave Venice the following day, it had more than exceeded my expectations, but I was excited for all of the other places we were to visit. I will definitely be returning to Venice and would love to see the Venice Carnival (Carnevale di Venezia) that takes place every year in January - February.